The Peel Smart Remote app, launched in 2012, turns Android and iOS smartphones and tablets into remote controls that work on TVs, PCs, air-conditioners and other smart appliances. The California-based startup says it has more than 90 million users in 200 countries. Alibaba, whose recent initial public offering in the United States was the biggest in history, invested an initial $5 million in Peel in 2013. Peel charges TV networks to promote their shows on the app, which displays TV show listings and times. Peel Chief Executive Thiru Arunachalam told technology blog Re/code that the company would generate about $8 million in revenue this year and forecast revenue of $20 million for 2015. 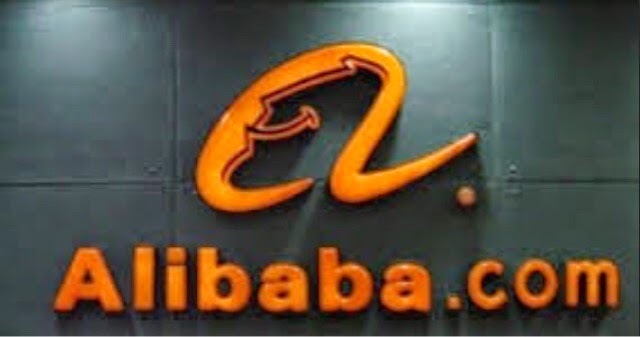 He added that the company was facing no pressure from Alibaba to integrate any e-commerce elements into its app. Peel has raised nearly $95 million in venture capital to date from investors including Redpoint Ventures, Lightspeed Venture Partners, Harrison Metal and Translink Capital.